The potential front with majority of trunks leaning to the viewer. Getting there. One or two crossing trunks removed. A lot of leggy branching/trunks so I’m hoping for more backbudding and a reduction in height further still at some point but I’ll keep it tidy from now and change the soil next year. 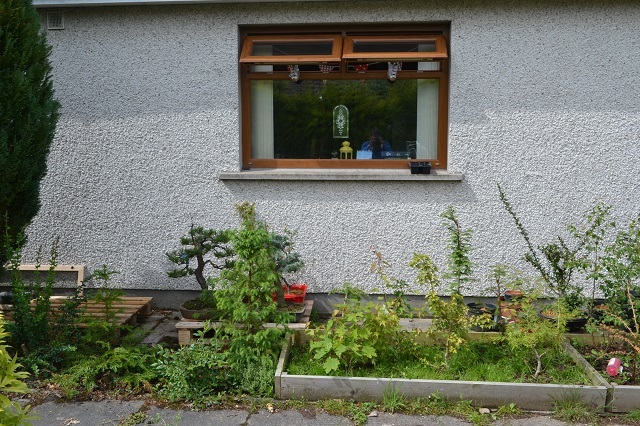 All this warmth and rain means that my bonsai material in the growing beds are running a bit rampant which is great. Except that the weeds are getting out of hand too. I’m thinking this is also because of the chicken manure I’ve been spreading. 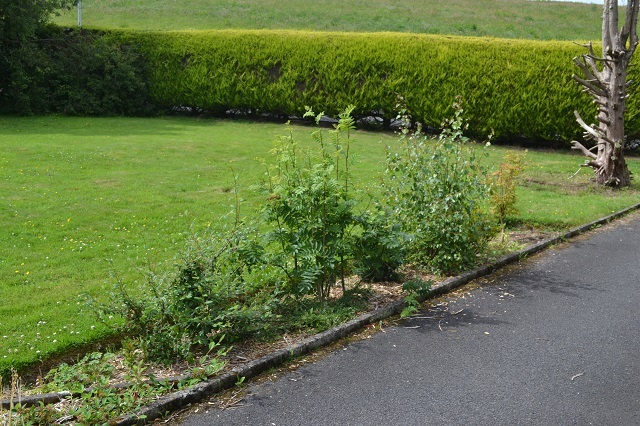 I may change to a foliar feed instead and that’ll hopefully mean less work weeding. 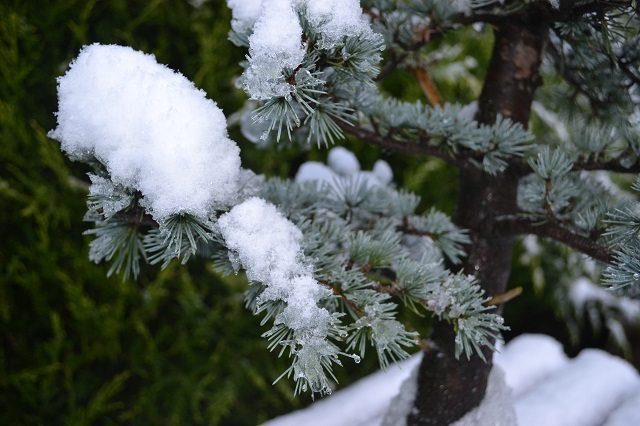 English yew, Japanese Cedar, raised Beds with trees rootpruned earlier this year. Still a lot of low level weeds were unremoved as I didn’t want to damage the recovering rootballs of trees in the shallow soil. Think I’ll fill up the bed a bit more with another layer of soil. 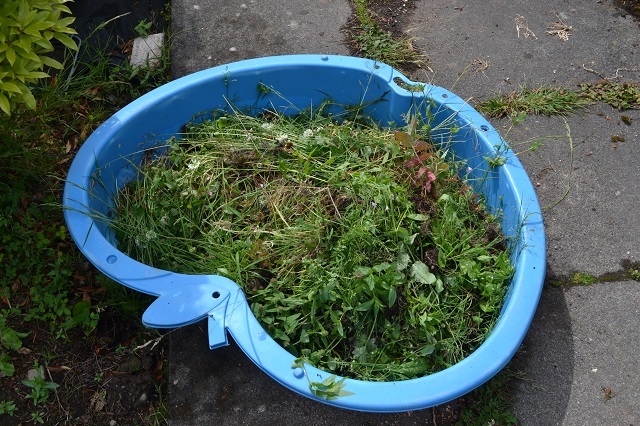 A toddler sized bathing pool filled from just one raised bed of weeds. I’ll try and keep on top of weeding a bit more now that I’m off work for a while.